Western Gallery has raised $ 130 from 2 gifts! 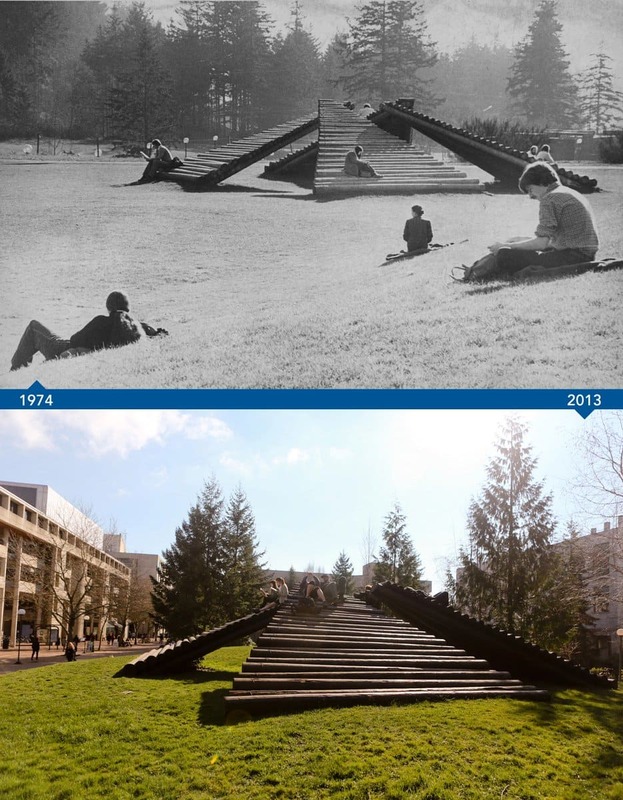 Would you recognize WWU without the sculpture? Through historical, contemporary and experimental art exhibitions, through the outdoor collection of contemporary sculpture, through publications and through interpretative interdisciplinary programs, the Western Gallery is committed to creating an environment for learning. The gallery acts as a center for discussion and exchange of ideas on critical issues in contemporary art. The Western Gallery recognizes its role in expanding its audience's awareness of the visual arts as central to the dynamic and pluralistic nature of our society. 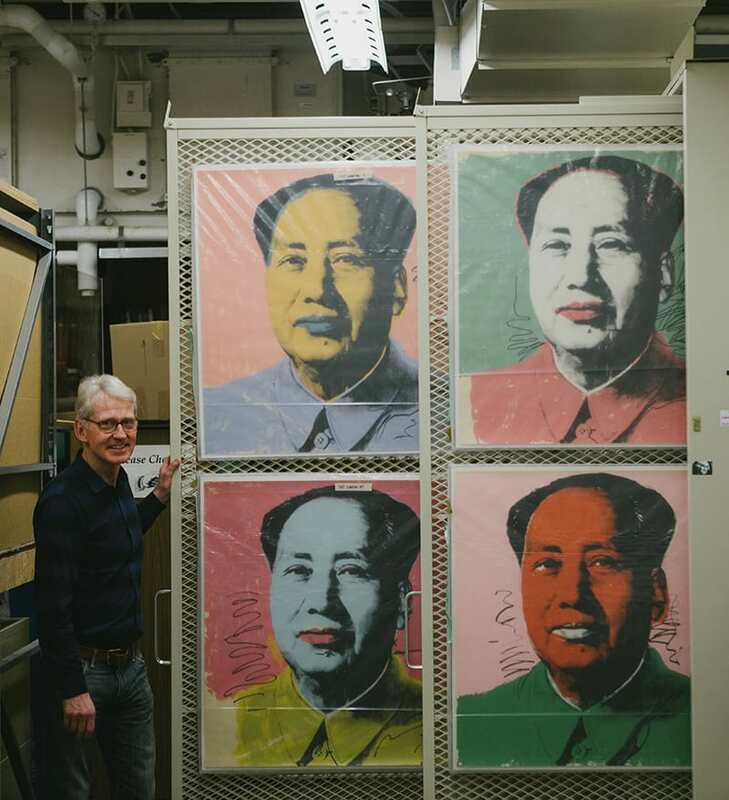 Funds will be used to support national and international exhibitions and maintenance of the world-class public art and outdoor sculpture collection for which the WWU campus is famous.